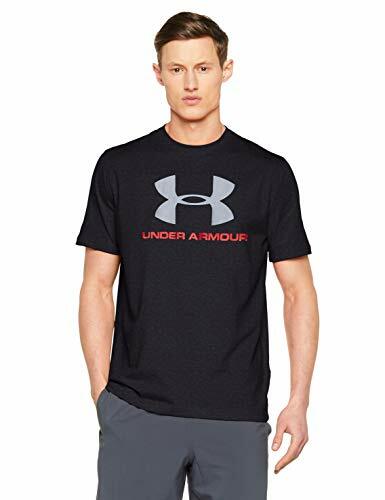 Under Armour Sportstyle Logo T-Shirt It’s the soft cotton feel that you like, but it stretches, wicks sweat and dries fast to keep you cooler. 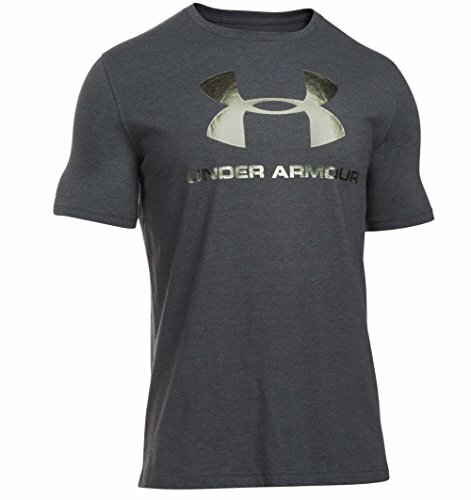 Built from lightweight Charged Cotton the Under Armour Sportstyle Left Chest Logo T-Shirt retains a natural, comfortable feel that can wick sweat and dry fast. 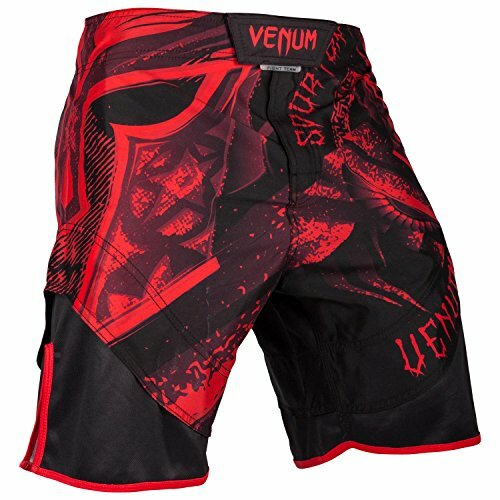 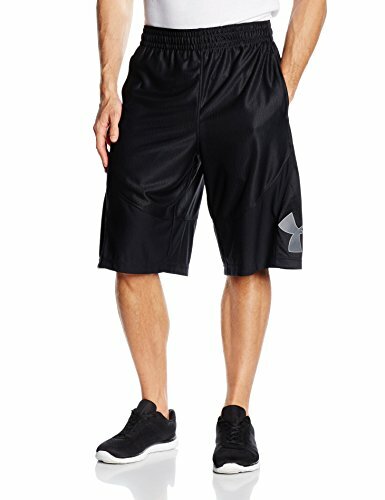 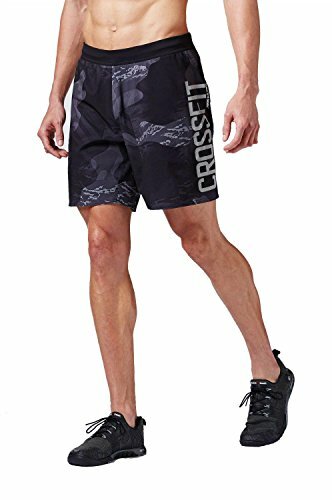 Allowing you to stay cool and dry during your workout. 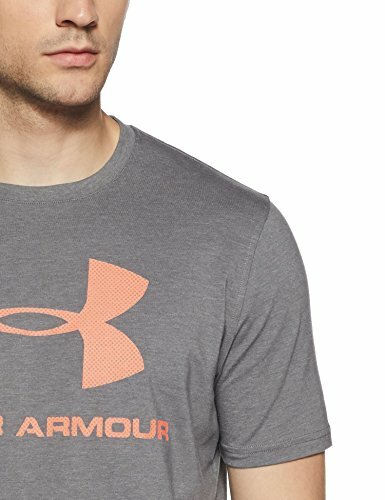 The inherent stretch properties within the garment accommodate for movement and motion to deliver an unrestricted fit and a comfortable fit. 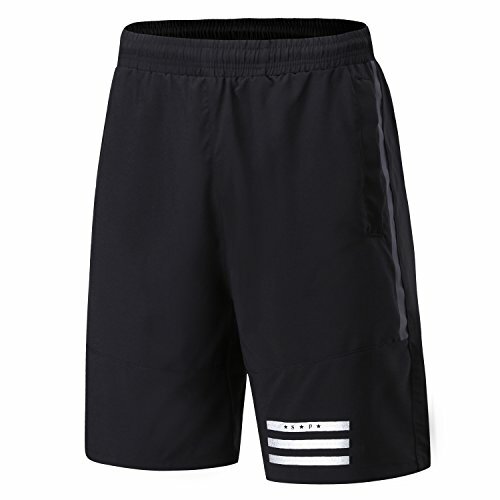 This formidably versatile and functional piece employs a moisture transport system and anti-odour technology to keep you dry and comfortable, even during the most demanding of workouts.